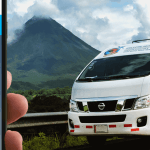 Montezuma in Costa Rica is the closest town to Santa Teresa our home and main destination, That’s why Tropical Tours Shuttles has equal priority when it comes to transportation, we offer daily shared shuttles and private transportation almost at the same departing times and prices to and from Montezuma. 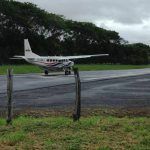 If you are looking for information on how to get to Montezuma beach from outside the country, perhaps you should first check flights coming in to Liberia Airport LIR. 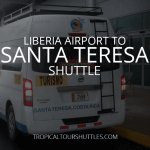 We strongly recommend this option, not only because we serve this shuttle route, but normally flight tickets are cheaper due to the Liberia Airport location and you don’t have to struggle with the traffic in San Jose if you choose to land in SJO International Airport. Getting from Liberia LIR to Montezuma is a 5 hour ride in our minibus shuttles. We have 2 departing times from Liberia International Airport terminal: one in the morning at 8:00am arriving at 1:00pm at Montezuma Beach and the second departure is in the afternoon leaving at 3:00pm arriving in Montezuma at 8:00pm. 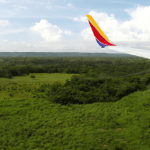 Are you coming to Montezuma from a nearby beach? 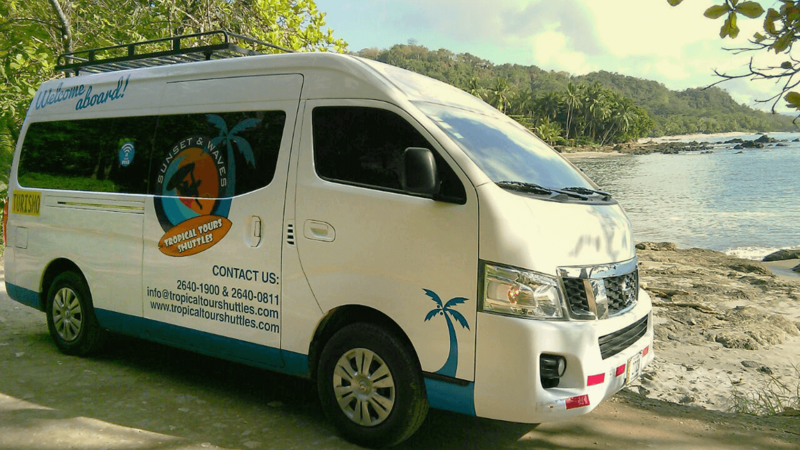 In case your plan is to travel from a beach in Guanacaste you can let Tropical Tours Shuttles show you the easiest way. let’s say you are on Papagayo Beach, Playas del Coco or Flamingo and you want to visit Montezuma for 2 days and go back again, you can do that with us at any time and at the best price in town. 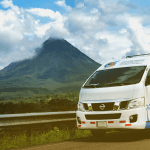 Our daiy shuttle service departs from all those places including Tamarindo, Brasilito, Samara, Nosara, Playa Potrero and Nicaragua Border (Peñas Blancas), to pretty much almost every town in Guanacaste. If you want to know more about our bus routes and prices go to our Shuttle Routes section, or if you want to buy your ticket go to our Home section. Or contact us for further questions about pickup places and schedules. Do you have a place to stay in Montezuma? 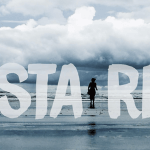 Finding a Hotel in Montezuma beach is not difficult, the town is quite small, which gives you the chance to actually walk around to ask for accommodation, but don’t take chances and always book in advance. 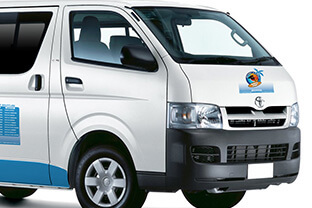 That way we will know the exact place that you are going and we will take you directly to your hotel, hostel or house. All hotels in Montezuma are Tropical Tours Shuttles friends, in case you need to book a shuttle you can do it through them as well. This gives you the chance to pay in cash if necessary. 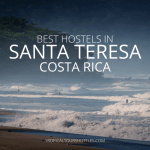 Some of them are: Hotel Amor de Mar, Anamaya (not close to town), Hotel El jardin, Hotel Aurora, Hotel El Tajalin, Hotel Los Mangos and many more. 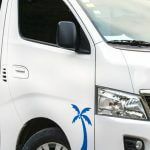 Tropical Tours Shuttles is a well known local transportation company, if your plan is to come to Montezuma or get around Guanacaste our even further we might be your option.